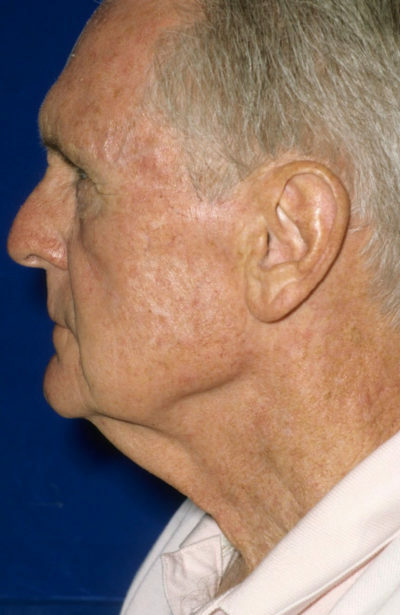 In some patients, an isolated “neck lift” can be performed. 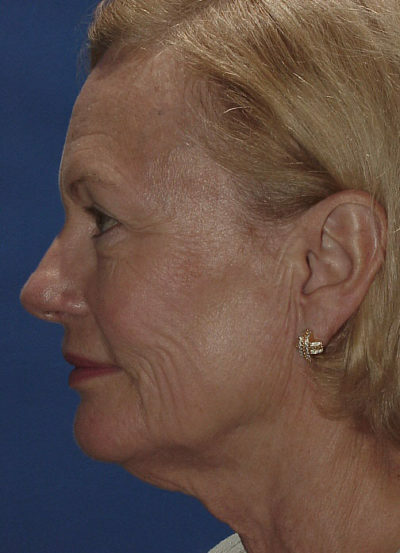 The neck lift can be thought of as “the part of the facelift which happens behind the ear and down into the neck”. This procedure tightens the “turkey gobbler” in the midline of the neck, then tightens the neck skin upward behind the ears. 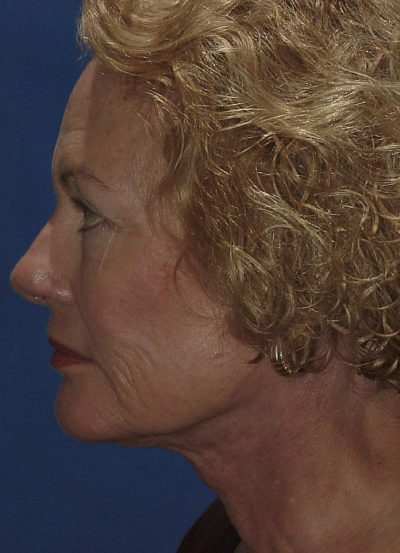 The neck lift can be a good alternative for creating a less lax neck and less draping in someone who has no sagging of the cheeks or jawline. 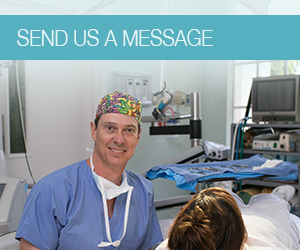 This procedure consists of actually excising the excess skin beneath the chin ( turkey gobbler). The cervical z-plasty is reserved for men as the scarring is camouflaged well in bearded, shaven skin whereas the scarring is unacceptable in women’s skin. 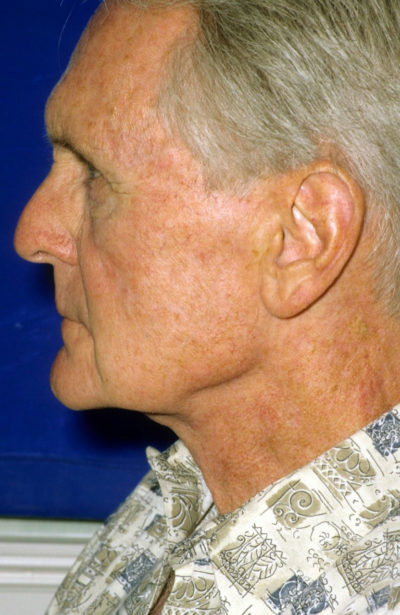 Because a vertically oriented scar would create problems in the neck called contraction, the scar is designed as multiple “zig-zags” – this “zig-zag” design helps with camouflage. This procedure more simply and directly removes the excess skin and muscle from the neck area creating a more youthful line. One would return to normal activities in 10 – 12 days.